TULA, Russia, Dec 21, 2016 – CADSoftTools announced the release of a new minor version of CAD .NET 11.2, a .NET library for working with AutoCAD DWG / DXF and other CAD files. 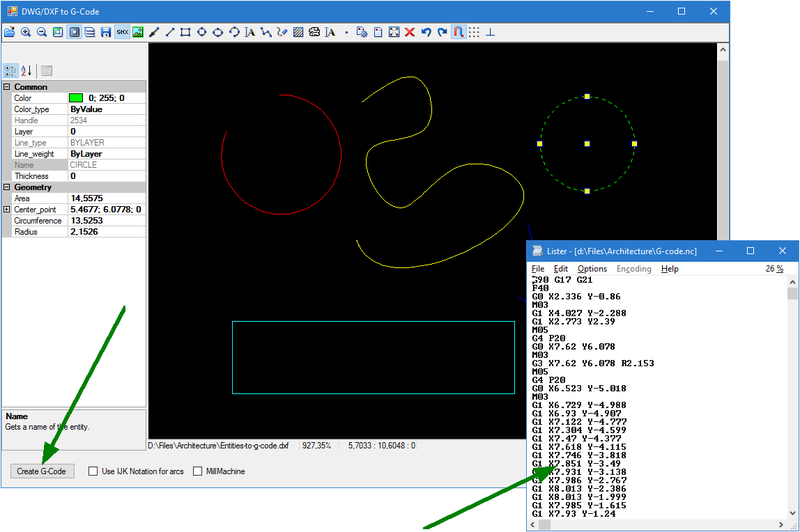 Apart from other improvements CAD .NET 11.2 has a new class allowing converting DWG and DXF drawings to G-code. This means that now you can generate G-code for its further processing in CNC machines without any problems. You can test a new version of CAD .NET by filling in the form at CADSoftTools website http://cadsofttools.com/products/cad-net/download/ or by sending an e-mail at info@cadsofttools.com. For more information on CAD .NET, please visit http://cadsofttools.com/products/cad-net/. Founded in 2000 CADSoftTools – Soft Gold Ltd. develops software products for industrial and construction drawings. The company offers a wide range of products from ready applications to libraries for developers. CADSoftTools cooperates with a large number of companies worldwide including Samsung, Hitachi Power Europe and others. This entry was posted in CAD-CAM-CAE, Featured News on December 21, 2016 by Sharmila Guha.